Try out the new Trials Mode for up to 8-player co-op action! It's fantastic to know that Warframe is still going strong on both the PC as well as on consoles. 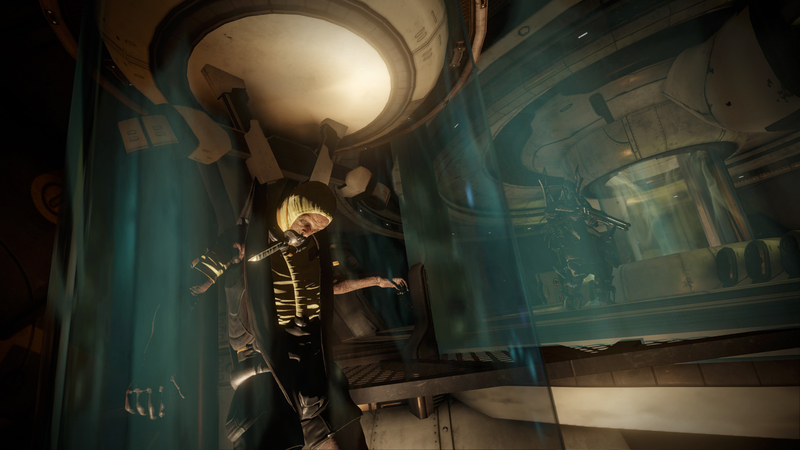 We've got some new info from Digital Extremes on the latest Warframe update to hit the console scene. Available today is one beefy PS4 and Xbox One update,"Tubemen of Regor", that many fans of the title will certainly enjoy (especially for co-op). The update has improved the game's overall performance, specifically in areas such as the framerate. Players should notice this within both single player and the new 8-player mode, Trials. This newly featured Trials mode grants players the ability to construct squads of up to eight Tenno for the first time ever in co-op. 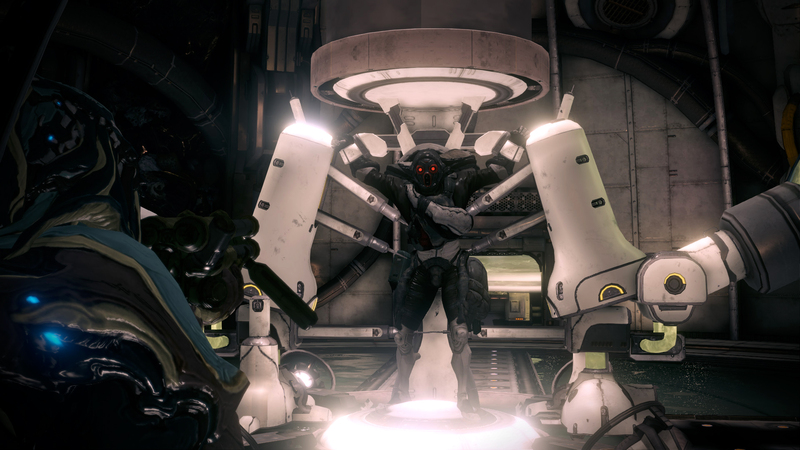 Once your team is built, the first available Trials mission, "The Law of Retribution" tests players in finding Grineer Councilor, Vay Heck, defeating him, and bring balance to the Solar System for the Tenno. But, if you really want a challenge, then the Nightmare Trials are where it's at. These special Trials are ideal for veteran Warframe players who wish to really hone their team efforts in an advanced, challenging setting. New trap types and enemy difficulty spikes in these Trials, so bring a good group of teammates and best of luck. Don't forget that there are two events going on. The first is currently underway called the "Operation Fal Profit", which has players stopping the Corpus boss, Nef Anyo, and his Bursa army before they become to deadly for the Tenno to stop. This event is going until June 11th for PS4 and June 12 for Xbox One. The second event will be happening on June 17 until June 25, called "Operation Tubemen of Regor". Players will be able to strike the heart of Tyle Regor's secret cloning labs and destroy them completely. However, a difficult choice is placed on the player: help Nef Anyo or help Alad V during the mission. 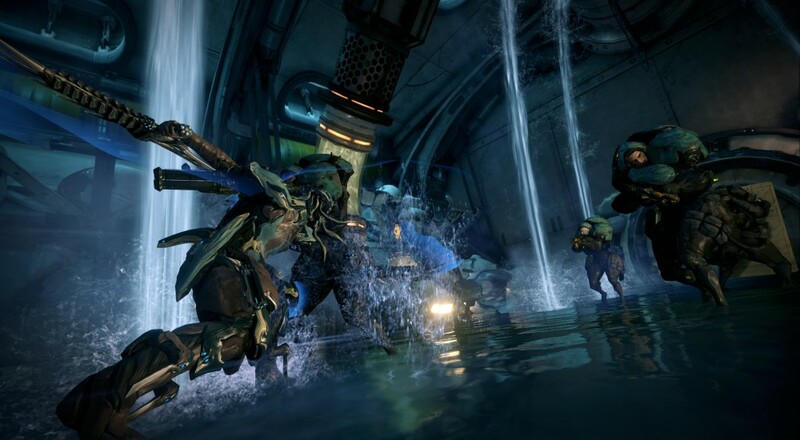 Again, Warframe is and is currently available on PC, PS4, and Xbox One. It's a great game and it's completely free-to-play (but does have some microtransactions).